Rob and I have been talking for awhile about redoing our walk through closet. It's fine how it is- functional, and meets our needs. But I think it can be better with a few simple changes. We would like to get better shelving and storage eventually, but there are some smaller things that can be changed before we even do that. 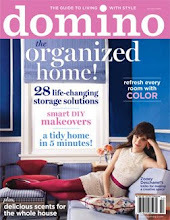 I think it is good to have small projects to work on that are simple and inexpensive. 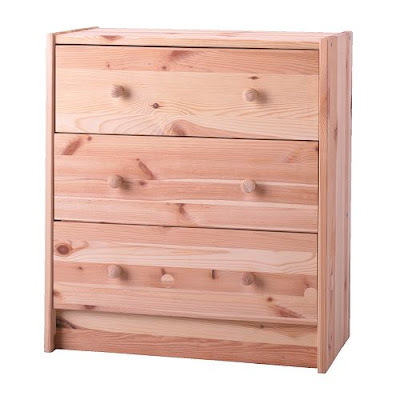 Then I would like to get this dresser from IKEA. It comes unfinished so I will paint it and it is only 12" deep, so it would fit well in the closet. Right now I have some bathroom related items in a 3 drawer plastic chest that I had in college. It is ugly and not big enough. So at $39.99, I thought this would be a better fit. I think I will paint it white and maybe paint the knobs the blue color of our bedroom. 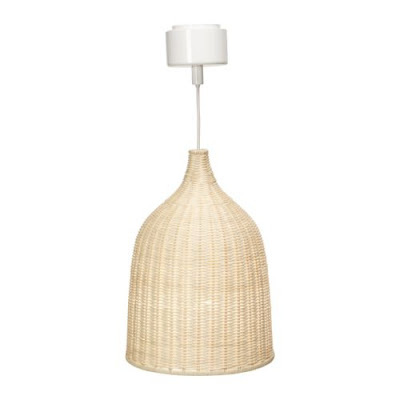 Lastly I would like to get this pendant light from IKEA. Right now there is just a lightbulb in the celling with a shade over top of it. I am not even going to put pictures of the closet because there is nothing exciting about it and it is kind of a mess right now. One thing I do like is there is a half window in the closet which gives some natural light. I don't think I will cover it with anything because it is kind of high and it just faces our driveway. Like I said before, eventually we would like to change the shelving and racks, but for now it is fine. Especially with switching in the summer wardrobe, which doesn't take up as much room. Maybe I will start painting this weekend- we'll see!